Versace Jeans Button Front Mini Skirt £237 £263 Free UK Shipping! 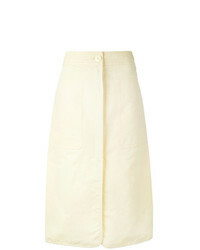 Calvin Klein 205... Front Button Wrap Skirt £330 £660 Free UK Shipping! 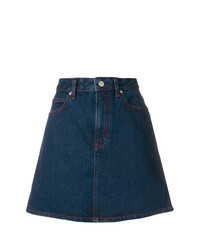 MiH Jeans Front Button Denim Skirt £243 Free UK Shipping! 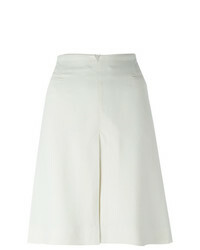 Walk Of Shame Front Buttoned Skirt £531 Free UK Shipping! RE/DONE X Levis High Waisted Button Front Mini Skirt £129 £258 Free UK Shipping! 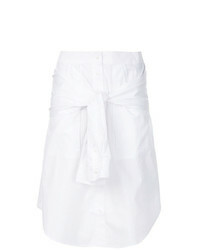 T by Alexander Wang Shirt Style A Line Skirt £165 £330 Free UK Shipping! 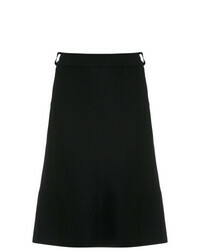 Marni Apron Midi Skirt £152 £507 Free UK Shipping! Egrey A Line Skirt £335 Free UK Shipping! 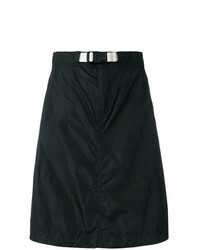 Moschino Vintage Inverted Pleat Skirt £160 Free UK Shipping! 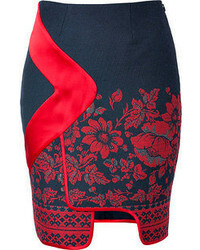 Palm Angels Toggle Fastening Skirt £157 £313 Free UK Shipping! 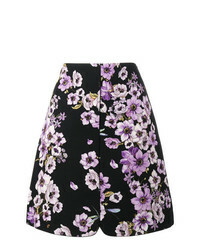 Giambattista Valli Floral Dragonfly Print A Line Skirt £414 £1,034 Free UK Shipping!